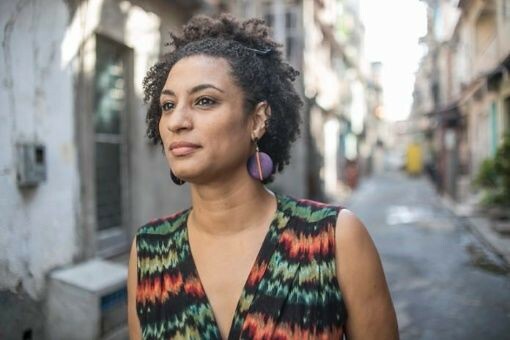 Prominent Brazilian human rights activist and leftist councilwoman Marielle Franco has been assassinated in Rio de Janeiro, it is being reported. Part of a generation of young Black Brazilians who are becoming increasingly vocal inside and outside statehouses, Franco was elected to office in 2016. A resident of the Favela da Maré, an impoverished community in Rio, she was one of the main defenders of human rights in the country. One of Franco’s last posts on Twitter called attention to police violence. "One more homicide of a young man who may be coming in for the PM's account… How many more will have to die for this war to end?" Franco was shot dead in a car on Joaquim Palhares Street, in the Central Region of Rio, at about 9:30 p.m. on Wednesday, Globo.com reports. The driver of the vehicle, Anderson Pedro Gomes, was also fatally shot, and a passenger, Marielle's adviser, was struck by shrapnel. Her death was confirmed by councilman Tarcisio Motta (PSOL), who said that "several indications point to an execution." Investigators at the Homicide Office told Globo.com that the main line of investigation is execution.